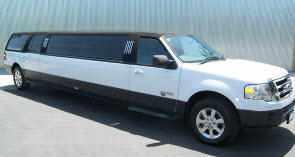 Pam’s Pretty Limousines is a locally owned and operated limousine service proudly serving Lynwood, Illinois and the surrounding communities in Northeast Illinois and Northwest Indiana since 2008. We are fully licensed, insured and bonded. 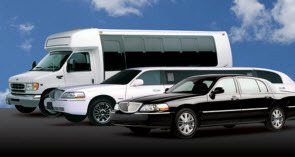 Whether you need airport transportation, executive car service or just want to ride in style for a night on the town, you can rely on our limo, car, SUV and party bus service to get you to your destination quickly and safely. Our drivers always strive to uphold the highest standards of professionalism, courteousness and dependability to be the most pleasant, hassle-free limo service Illinois and Indiana has to offer. We are eager to get you where you need to be, whether you require transportation for corporate services or concert transportation or anything in between. 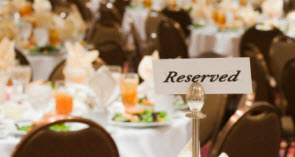 Our event planning service is ready to help you plan your next sightseeing tour, shopping spree or special event. Contact us today for your next occasion!